The Ivybridge Heritage & Archives Group aims to celebrate the rich history of Ivybridge and is dedicated to promoting a lively interest in the Town’s background and development by researching, collecting and preserving archives and photographic records of this unique Mill Town. Follow the journey from the first watermarks created at Stowford Paper Mill in the mid nineteenth century to the very last one made in 2013 to mark the end of paper making in Ivybridge after 226 years of continuous production. For decades the Telephone Exchange in Ivybridge was located above the Post Office in Fore Street. The manual switchboards were operated by trained telephonists. 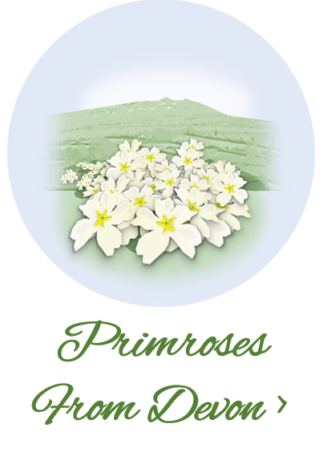 Each April Stowford Paper Mill sent out locally picked primroses to all of its customers around the country. Each box contained two bunches of 50 primroses together with 5 leaves. However, due to growing environmental concerns in the 1980s this tradition ceased at the end of that decade. 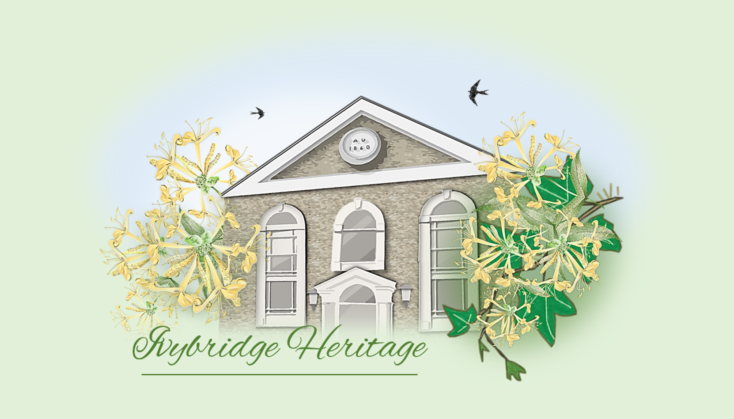 To help preserve historical documents, objects and photographs, we have created a Heritage Donor Card for individuals to make donations of such items to Ivybridge Heritage & Archives Group. Please go to our ‘Links’ page for further information. All rights, including copyright, in the content of these pages are owned or controlled for these purposes by Ivybridge Heritage & Archives Group.